Price adjusted! Cared for one story Pemberton Heights home with a spacious floor plan, updated kitchen and master bath. You’ll find a formal living area up front and a large den in the rear of the home with a private back yard. Less than 2 miles to the main campus of The University of Texas at Austin, Texas State Capitol complex, the downtown Central Business District and the city2019;s main medical center area. Whole Foods, Central Market and Trader Joe2019;s also are located within 2 miles of the neighborhood. Please, send me more information on this property: MLS# 8973942 – $795,000 – 2506 Hartford Rd, Austin, TX 78703. 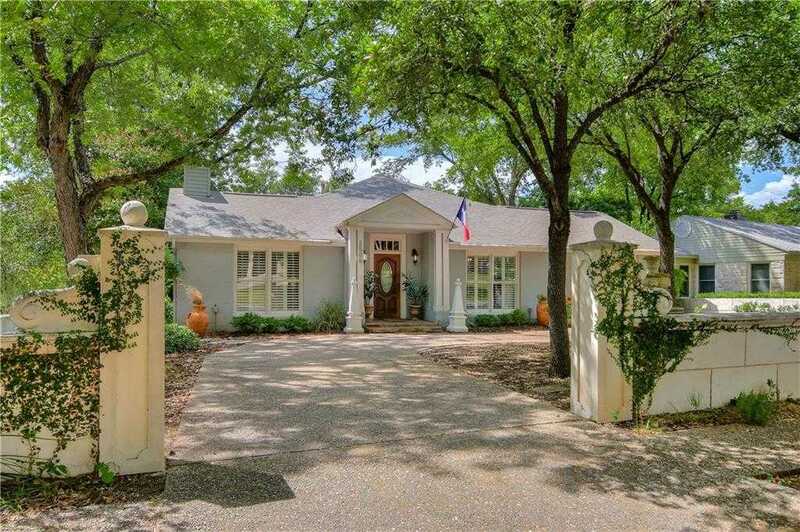 I would like to schedule a private showing for this property: MLS# 8973942 – $795,000 – 2506 Hartford Rd, Austin, TX 78703.